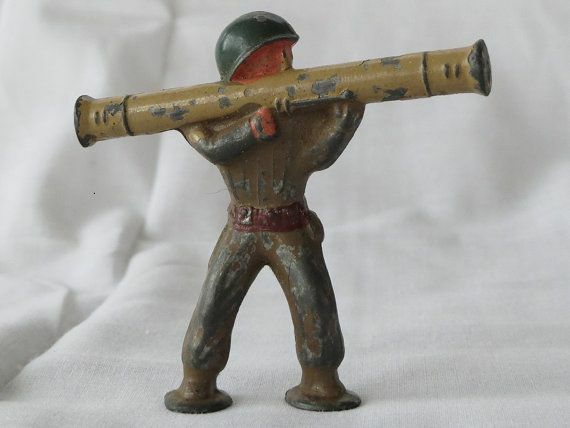 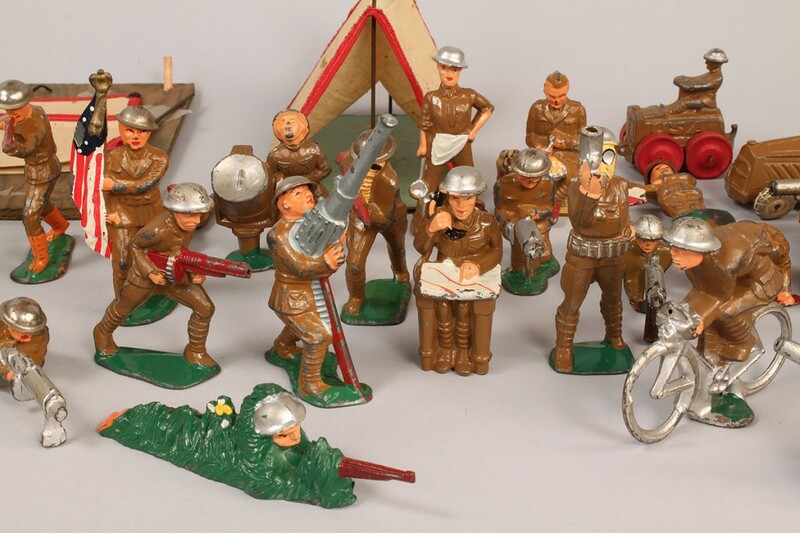 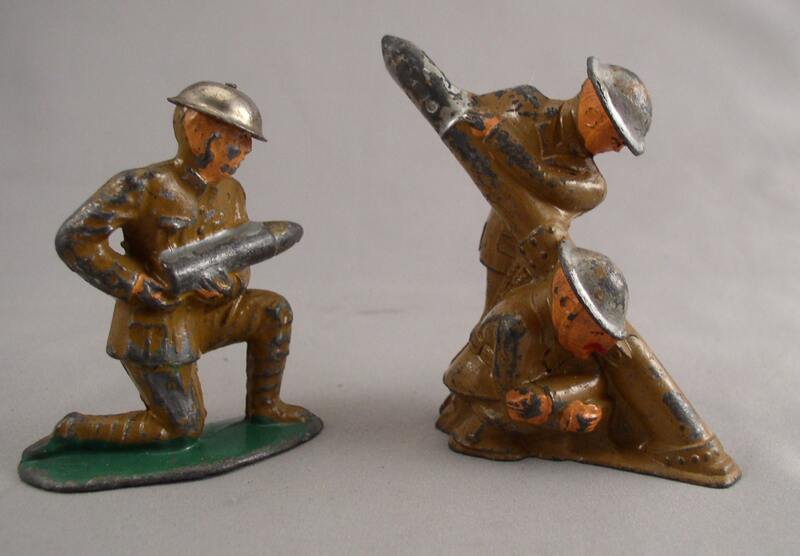 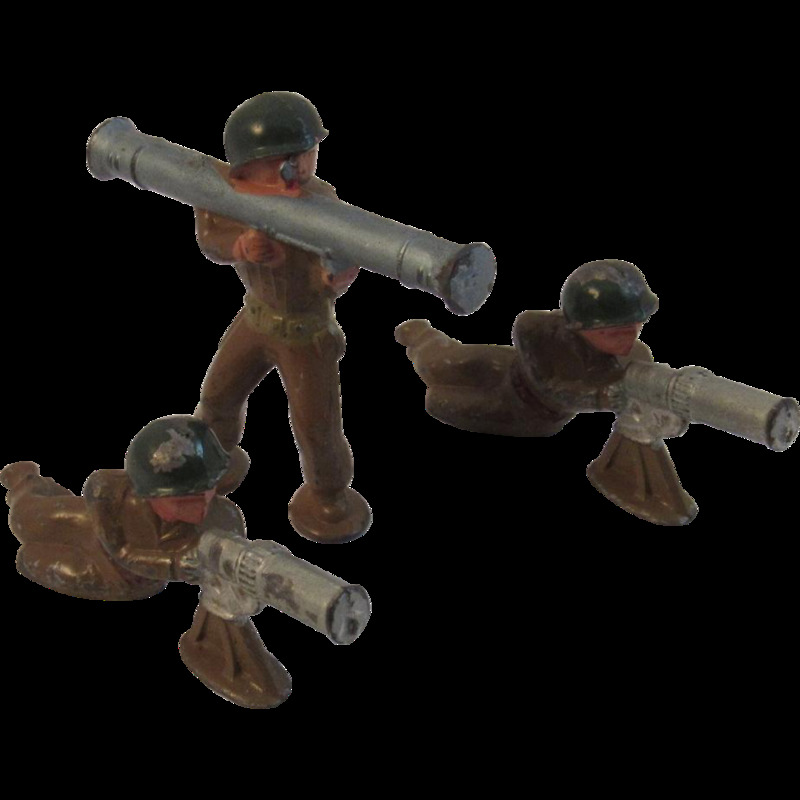 View our consignment products including toy soldiers and diorama accessories! 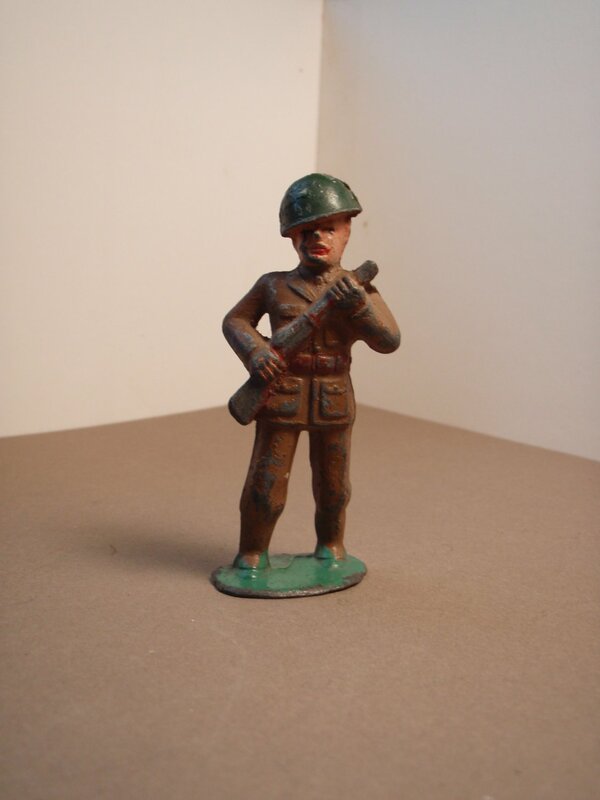 To learn more about consigning with Treefrog Treasures, call 1-866-394-2418! 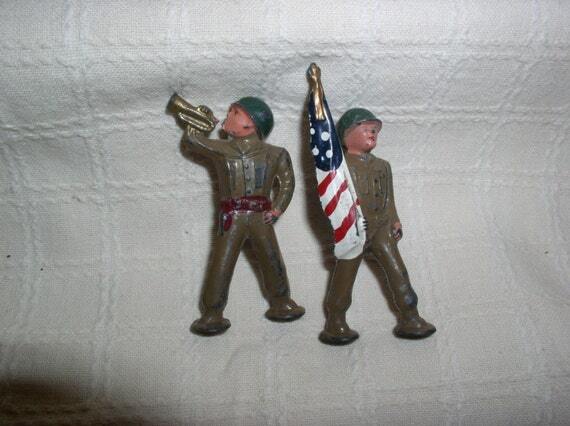 Offers new and vintage soldiers, historical miniatures, and related products.